Your PC is blocked due to at least one of Me reasons specified below. You have been violating Copyright a. Related RightS Law Wide, Music, software, a. illegaly using or distributing copyrighted content, thus infringing Article . I. Section 8. Clause 8, also known as the copyright of the criminal code of United States of America. Article I, Section 8, Clause 8 of the criminal code provides for a fine of two five hundred minimal wages or a deprivation of liberty for two to eight years. You have been viewing or distributing prohibited Pornographic content (Child Prono / Zoofilia etc). Thus violating article 202 of the Criminal Code of united States of America. Article 202 of the criminal code provides for a deprivation of liberty of four tot twelve years. Pursuant tot the amendement tot the Criminal Code of United States of America of May 28, 2011, this law infringement (if it is not repeated - first time) may be considered as conditional in case you pay the fine of the state. Fines may only paid within 72 hours after infringement. As soon as 72 hours elapse, the possible tot pay the fine expires, and a criminal case is initiated against you automatically within the next 72 hours! To unblock the computer, you must pay the fine through Moneypack of 200$. How do I unlock computer using MoneyPak? 1. Find a retail location near you. 2. Look for a MoneyPak in the prepaid section. Take it to the cashier and load it with cash. A service fee up to $4,95 will apply. 3. To pay fine, you should enter the digits MoneyPak resulting code in the payment form and press Pay MoneyPak. When you pay the fine, your PC will get unlocked in 1 to 4 hours after the money is put into the state's account. 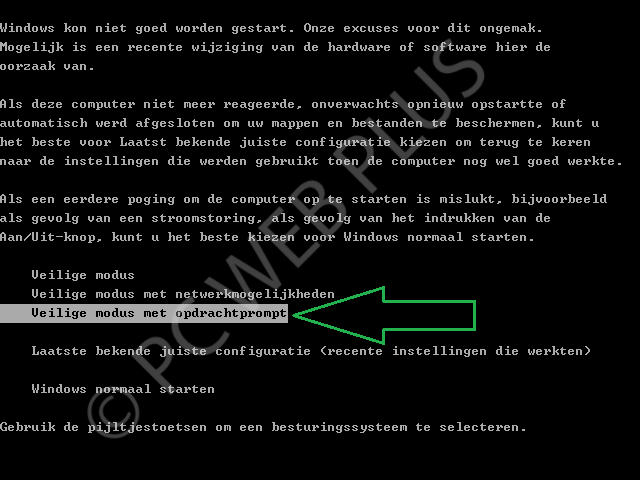 Plaats de logs van MalwareBytes' Anti-Malware en DDS in een nieuw onderwerp op het forum. "Microsoft Updater"="C:\Documents and Settings\Gebruiker\Application Data\System\a630035382e022eccdf9d1ac4d95851cdad5ad492f2b2ffb1a8bc4a93ec0825d.exe"